The Lake Charles / Southwest Louisiana Convention and Visitors Bureau has developed a free app for Apple and Android smartphones that allows you to easily access the calendar of events so you'll know what is happening in Southwest Louisiana no matter where you are. 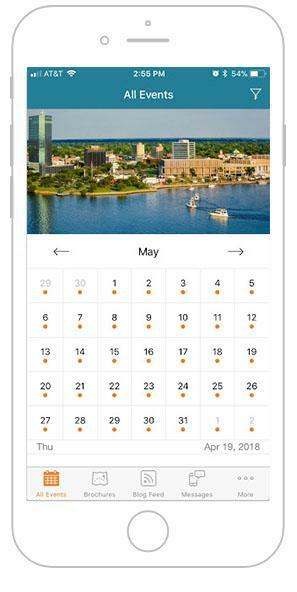 This app features a month-to-month calendar layout to filter events by category or day. People can also subscribe to push notifications by interests, browse through recent blog articles, subscribe to e-news, learn about other apps from the CVB and even submit an event of your own. You can now have the answer to "What's going on?" at your fingertips!